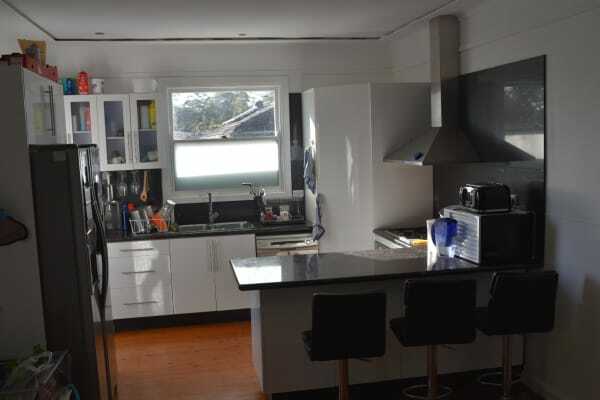 Fantastic house in a good position, with modern kitchen and big back timber deck, timberfloor throughout the house. The room has big wardrobe with mirrors, two windows and a comfortable queen bed! The bathroom has two sinks and spacious shower and it is to share with a very nice guy! The price is 270 single or 330 for a couple!